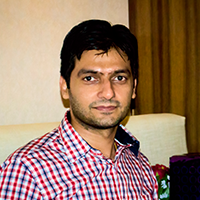 Anuj Behal is an IT professional, he has more than 13 years of rich experience in IT industry. He is the man of values and vivacity. This is the result of his value driven leadership and quality focued efforts, that QMM Technologies has secured a good brand image among its domestic as well as international clients within a span of five years. The Journey has just begun the JV will set new benchmarks in future under his active guidance. 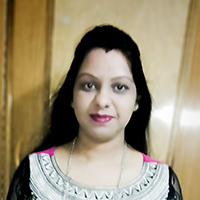 Vibha Gupta is a Management Post Graduate and travel enthusiast by nature as well as by profession. She has more than 10 years of experience in travel industry. Her pleasant personality and her way of dealing with customers not only reinforces the relationship with our customers but makes this bonding permanent. 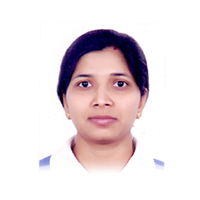 Suniti Shrotriya is an IT professional she is having experience of more than 10 years. Innovativeness and determination are core of her personality. She is always eager to understand clients requirement patiently and to convert their requirement and imagination into reality at the earliest without any compromise in quality and accuracy of product.